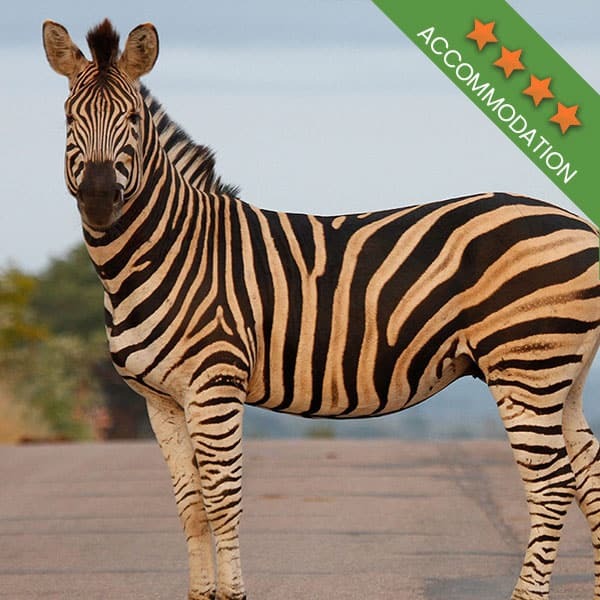 A Kruger Park safari is great but the area around the park has plenty of magnificent sights to offer. And one of our tours gives you the opportunity to see some of these stunning, natural locations. It’s the Panorama Route we’re talking about. Many people have said that the Panorama Route is the most beautiful place in the world. It’s all natural wonders, the kind that we can assure you won’t see anywhere else you travel to. 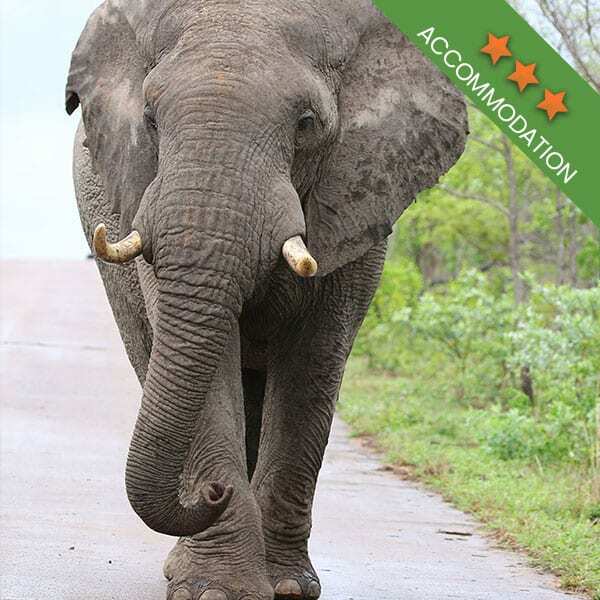 Based around the south west of the Kruger National Park, the Panorama Route will take you to some of the oldest, awe-inspiring locations in Mpumalanga. 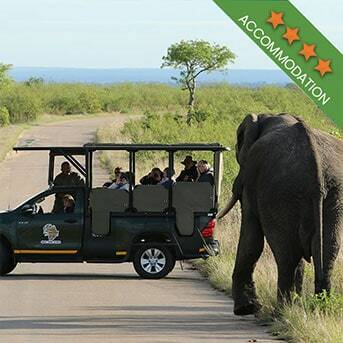 A lot of the popularity of the Panorama Route has to do with it being so close to the Kruger. 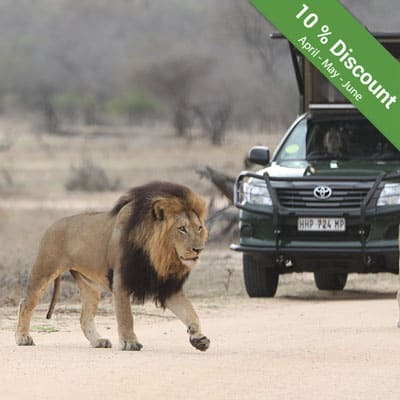 This allows guests to first visit the Kruger for a couple of days on safari, before ending their time in the region by going on the Panorama Tour, or the other way around. It’s the perfect day trip, as many of the sights can be seen within a couple of hours, while you can also choose to take your time and truly explore each landmark you come across. Properly exploring each location is sometimes best done with a self drive and you should give yourself at least 4 days if you plan on doing this. While the Kruger can be dusty and dry, or sparsely green, the Panorama Route is one filled with forests, rivers, and waterfalls. For the most part, you will be up in the mountains and depending on which route you or your tour company takes, you could either be travelling into the mountains or out of them. 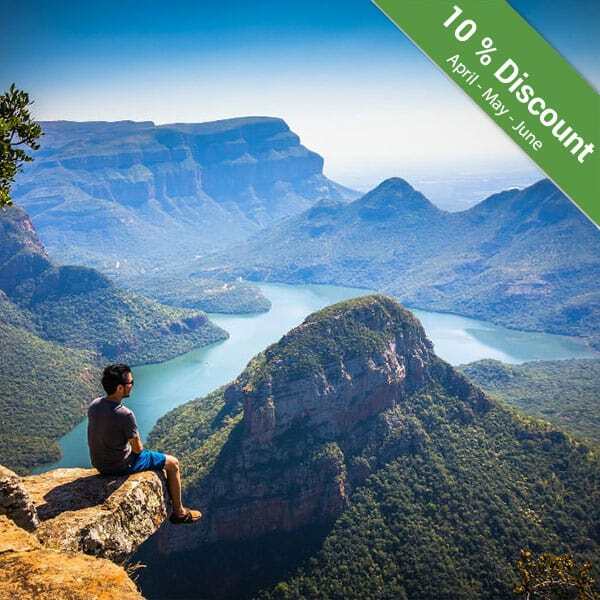 The biggest attraction of this tour simply has to be the Blyde River Canyon. It’s the world’s third largest canyon and it is the only green canyon you’ll find on the planet. Words and photographs do not do this attraction any justice. When you are standing looking down on the deep gouges carved out by the river below, you can suddenly feel very small and insignificant. The canyon is the result of millions of years of erosion, and because of the river that still runs through the area, the canyon is “alive”. The river still cuts through the rock and millions of years from now it will look different, and might even become the world’s biggest canyon. You can see the canyon from the top or you can venture down below and take a boat trip through the canyon. This is something to look into if you are going on a self-drive. The R532 is undoubtedly one of the most spectacular highlights of the entire route. It starts in the small town of Sabie and winds its way up the mountain taking you close to the Sabie Falls, the Bridal Veil Falls, and the Mac Mac Falls. 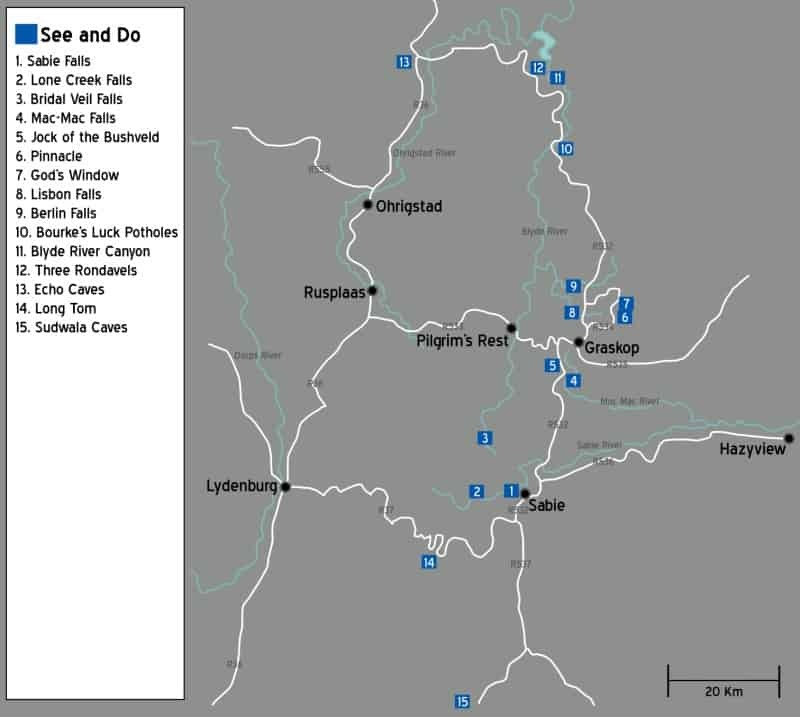 From there the road leads to God’s Window, the Blyde River Canyon, the three Rondawels and Bourke’s Luck Potholes. From God’s Window you will literally be looking down to the Lowveld, and with the recent infrastructural upgrade of the area, you can enjoy a meal in the restaurant before taking the lift down into the forest below. Like we said, this part of the world is like no other. With the historic mining town of Pilgrims Rest being one of the interesting places to visit, you can immerse yourself in history. You can also take a long drive you the legendary Long Tom Mountain Pass. This road is truly picturesque and makes for a once in a lifetime road trip. 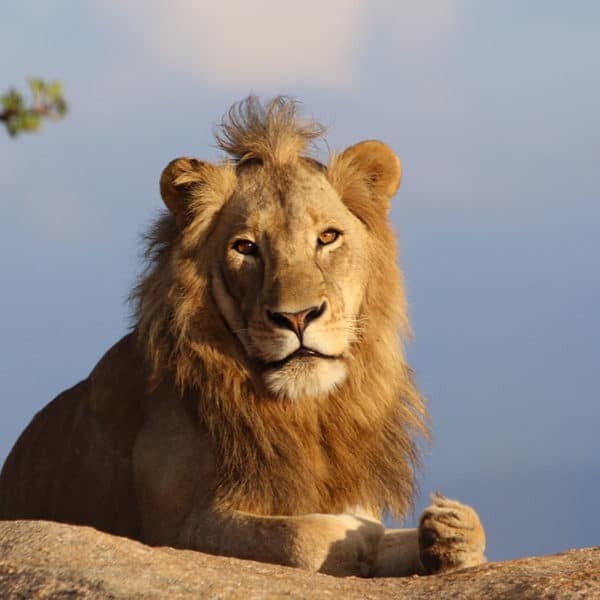 At Kurt Safari, we welcome guests from all over the world to experience the Kruger National Park, but we also offer tours of the Panorama Route. You can book yours via our website today. Be sure to browse through our Panorama tour itinerary to find out more.